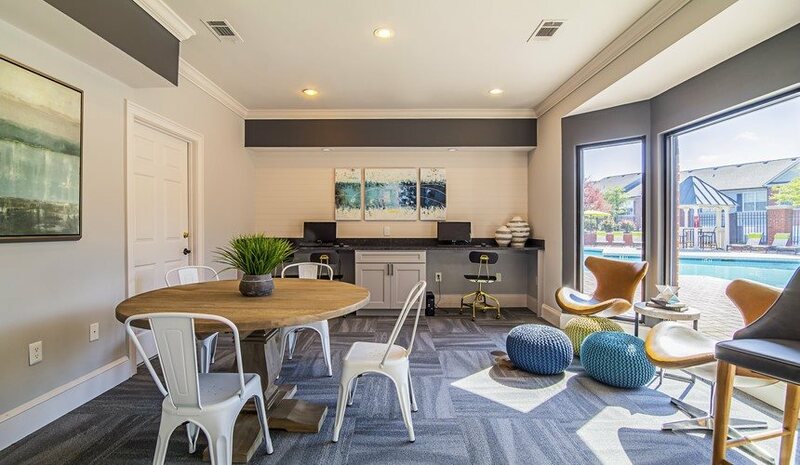 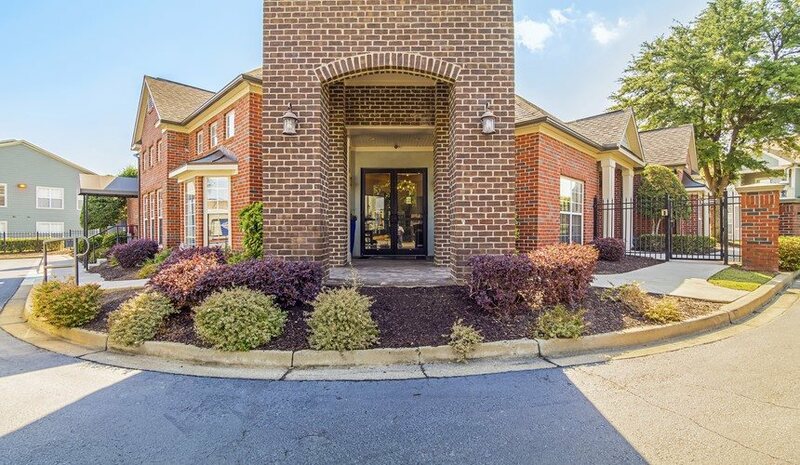 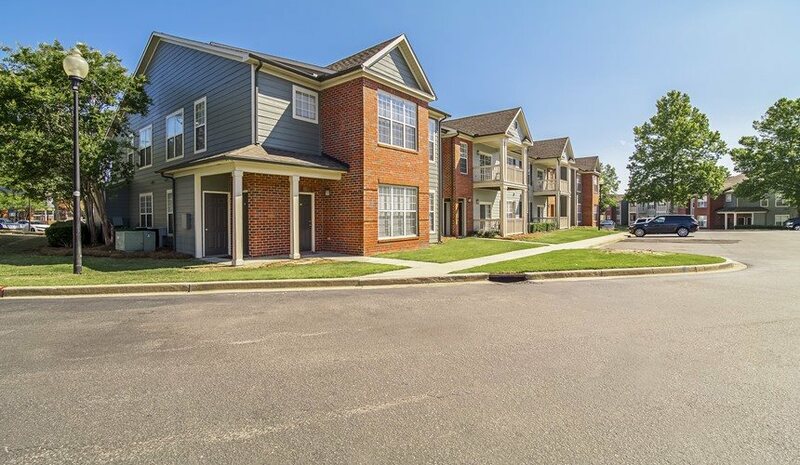 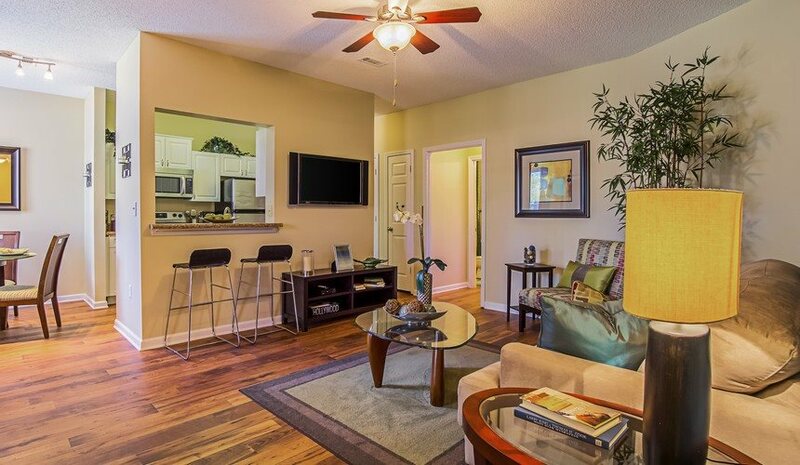 Vantage Wildewood offers newly-renovated 1, 2, and 3 bedroom apartments with high-end features such as gleaming faux wood floors and stainless steel appliances, as well as private entries. 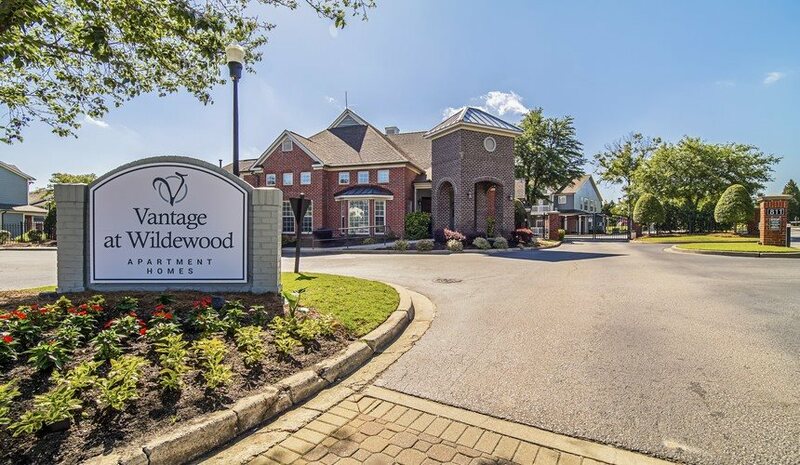 Our gated community has mature and lush landscaping, you will enjoy a tranquil atmosphere during your time here at Vantage at Wildewood. 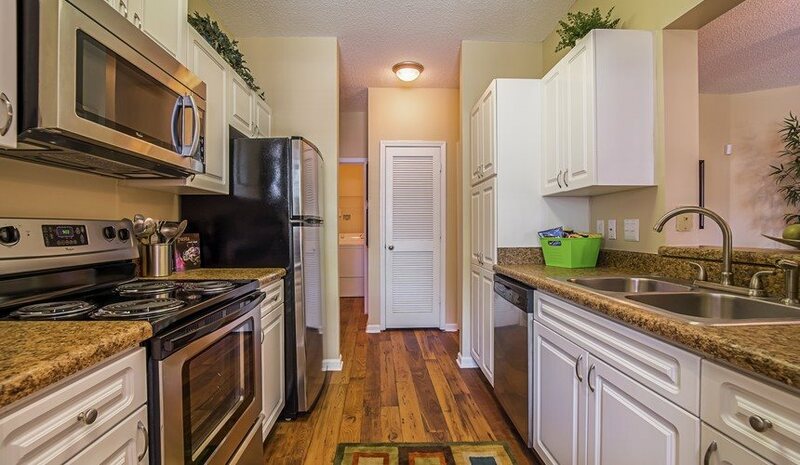 Around every corner lies a newly upgraded amenity suited to meet your every need. 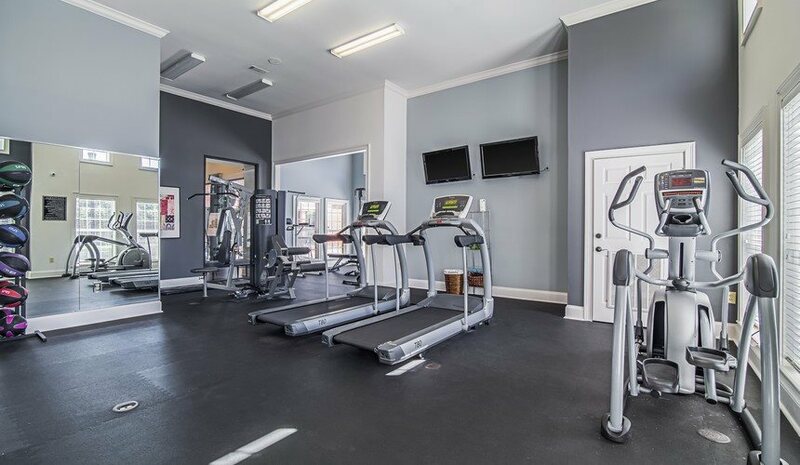 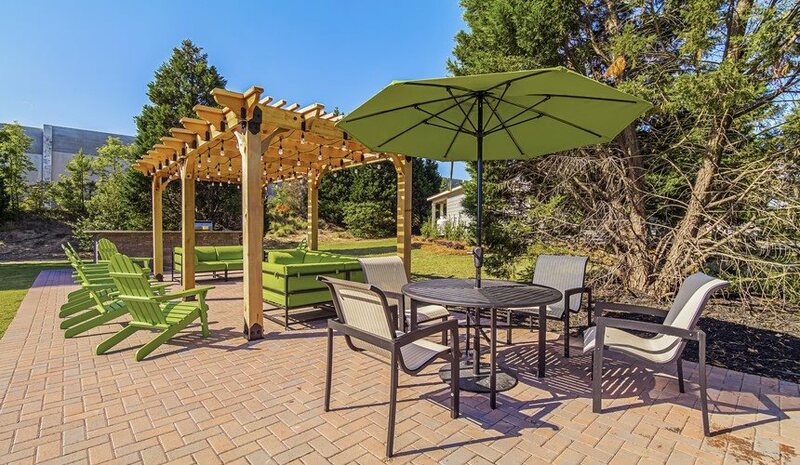 24 hour cyber café and fitness center, laundry room with high efficiency washers and dryers, resort style pool, fire pit, brand new outdoor grilling station, playground and bark park with agility equipment!